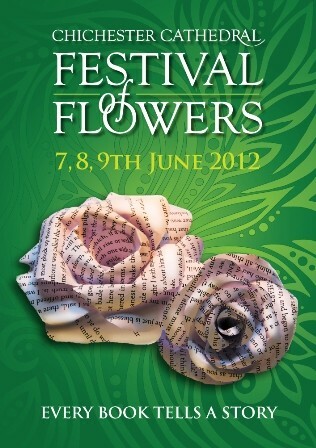 Nursery Fresh are expecting one of their busiest weekends of the year as sole supplier to The Chichester Cathedral Flower Festival 2012. 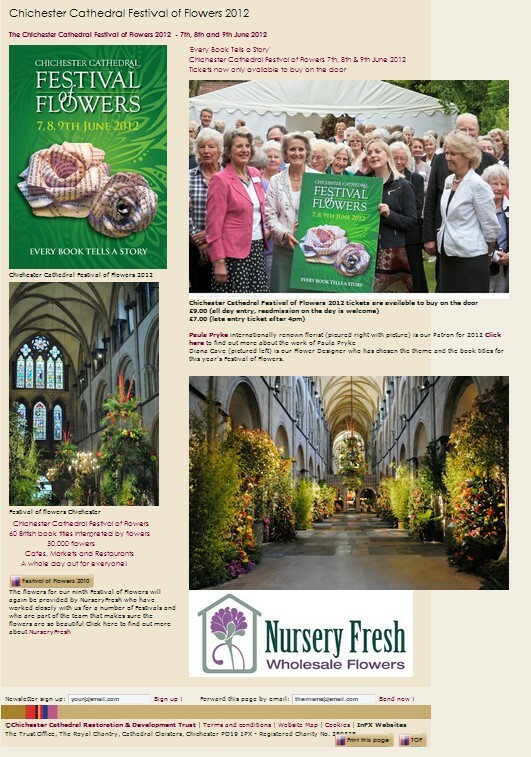 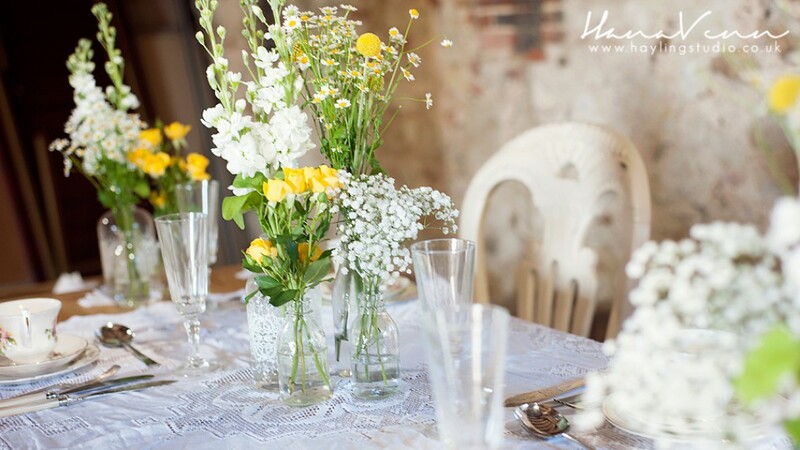 Working with 150 flower arrangers and approximately 50,000 stems of flowers, Nursery Fresh will sort and condition every single stem prior to delivery to the Cathedral. 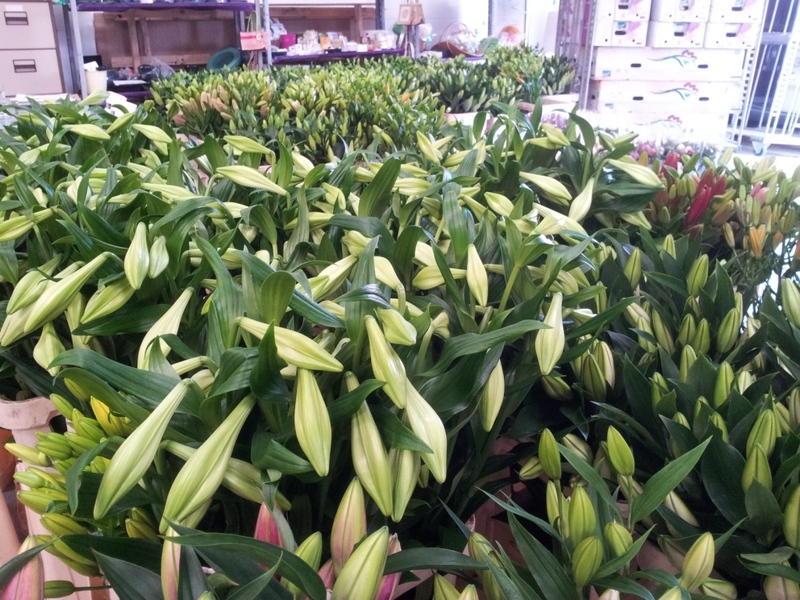 Thousands of lilies will be delivered today so that they will open in time for next week’s event.